We’ve lowered the price of our yo-yo sets just in time for the holiday season. These sets include everything you’ll need to start playing yo-yo, and will make the perfect holiday gift for friends, family, or even yourself! 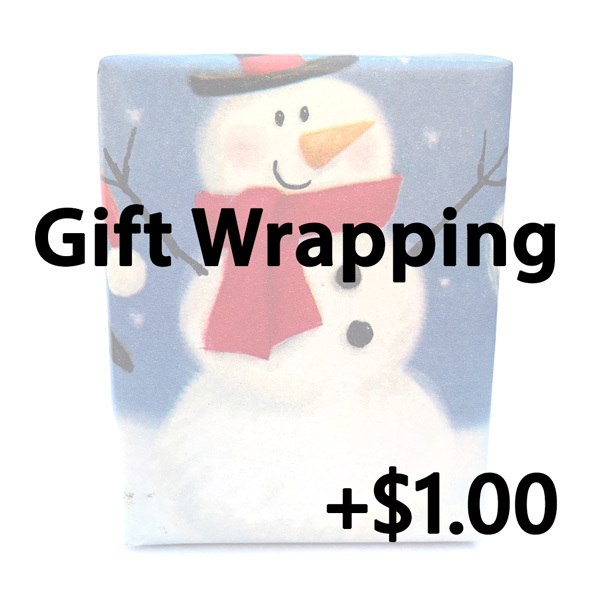 For only $1 extra, we’ll even gift wrap your order. Just add one of our gift wrap options (Christmas, Winter, All Seasons) to your shopping cart and we’ll take care of it for you! We’ll also try to accommodate your gift wrap preferences to the best of our ability (ex. If it’s for a birthday or something else). If you need to make a reasonable special request, please send us a message through our contact form after you have placed your order. *If the gift wrap option is purchased, please allow for 1-2 extra days before shipping.